The October update of Windows 10 pulled a move on us, those who had disabled Superfetch in Windows 10 because it was slowing down our computer with its high disk usage. Starting now, it has been replaced with SysMain, which is basically exactly the same thing but under a new name. And, of course, it soon started to act up on my computer. I knew I had disabled Superfetch and I was shocked to see this new thing called SysMain eating up my disk space and slowing down my computer to a state that made it unresponsive and extremely annoying. 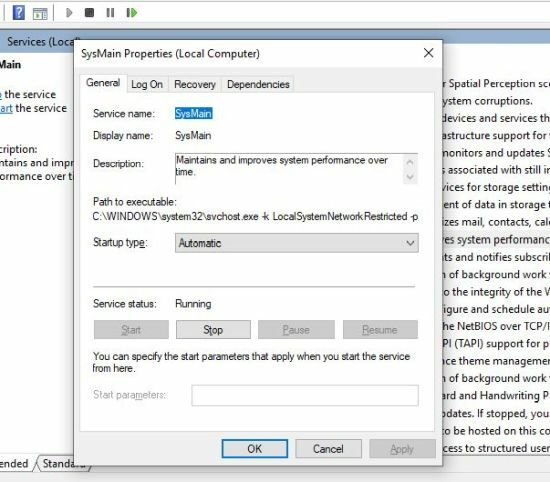 Fortunately, you can disable SysMain in Windows 10 and I will show you how to do it. 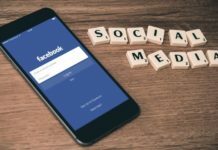 What is SysMain and should you disable it? Basically, SysMain is the same thing as Superfetch, but with a different name. What this service does it analyzes your computer usage patterns and optimizes app launching and programs on your computer. But the problem is that, for most people, SysMain starts using up too many resources, showing high disk usage and slowing down your computer to unbearable levels. I personally went through this for a few days before completely losing it and starting to investigate the culprit (I initially thought it was the Windows Update downloader that was slowing me down, but it was SysMain). In other cases, SysMain ends up eating up all your CPU power, not the disk… but in the end, it doesn’t really matter what it does because the result is the same: your computer is slower instead of faster as the SysMain service claims to make it. 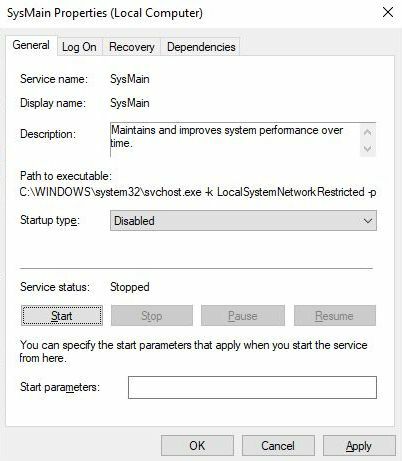 So… should you disable SysMain in Windows 10? Unless you’re having no problems with it (yet), I see no reason why you wouldn’t disable it. There’s no noticeable difference in speed on my computer with it activated or deactivated… the only difference is that I no longer have to endure it slowing down my computer in the morning when I start working. 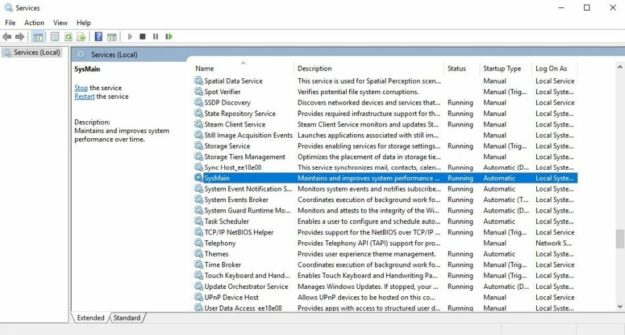 So yes, if it is causing you problems, don’t hesitate to disable SysMain and fix your high disk usage or high CPU usage following the guide below! Now you’re taken to a screen that shows you all the services on your system (running, stopped or disabled) and it’s usually a good idea not to mess up with them unless you really know what you’re doing. 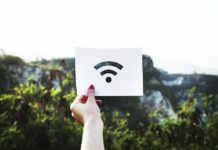 In this case, you are trying to disable SysMain which is safe to do and will actually help you speed up your computer or laptop if it’s causing problems. Finally, click Apply and OK and you’re all set! The SysMain service is both stopped and it will no longer launch on Startup. 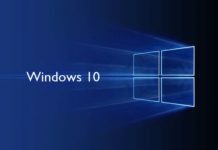 Now you have disabled SysMain in Windows 10 and you should no longer have performance issues related to it. 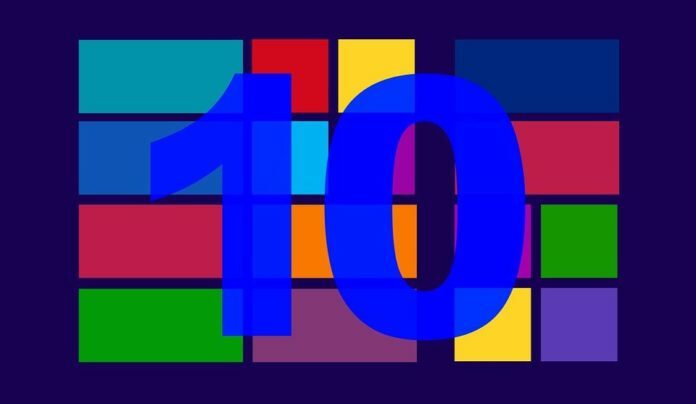 It might reactivate at a later date (usually after a new Windows 10 update) but if it does, you know now how to disable it to regain control over your computer’s performance. And this is it! 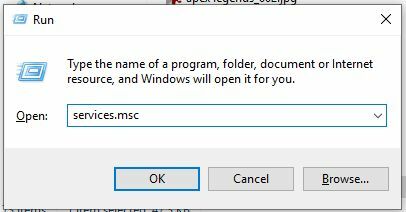 I hope you found our guide useful and that it’s going to save you a lot of time in the future, now that you know how to disable SysMain in Windows. The Windows Updates Are Slowing Down My Computer & Driving Me Crazy: What to Do?